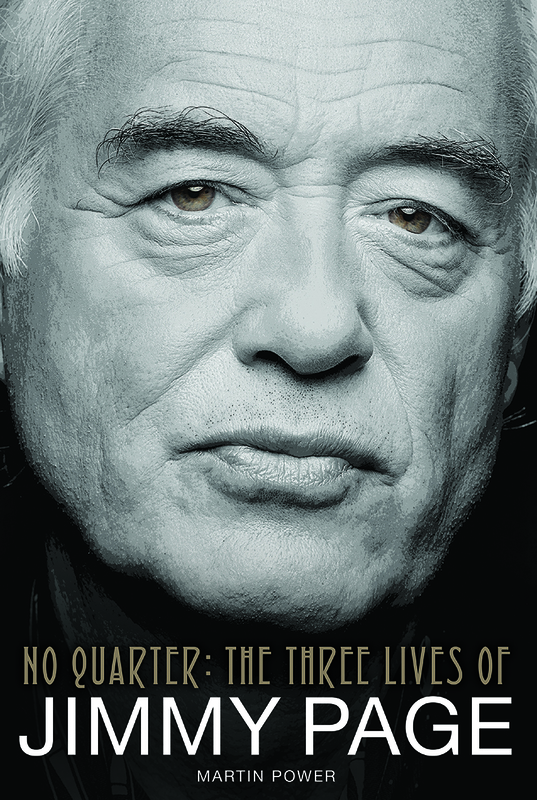 Home / behind the music / Read an Excerpt From: "No Quarter: The Three Lives of Jimmy Page"
Read an Excerpt From: "No Quarter: The Three Lives of Jimmy Page"
The following is an extract from No Quarter: The Three Lives of Jimmy Page by Martin Power, published by Omnibus Press in 2016. It is the summer of 1968 and Robert Plant is visiting Page at his home by the Thames in Pangbourne. 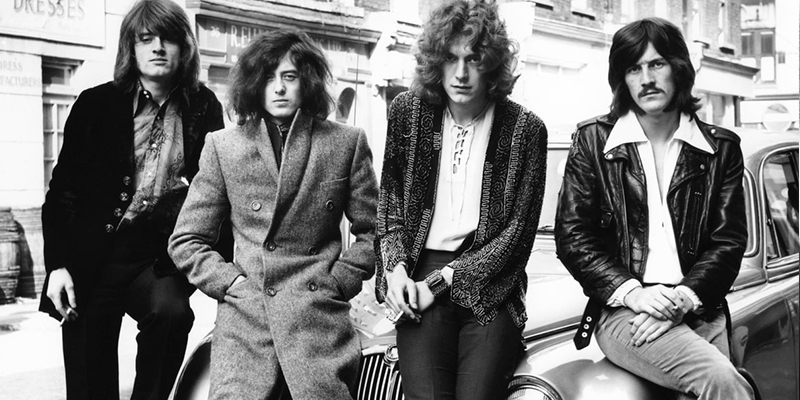 Having met for the first time a few days earlier, Page has invited Plant to spent a few days with him, effectively an audition for the group that will become Led Zeppelin. In real terms, the pair bonding over ‘Babe, I’m Gonna Leave You’ was incredibly important to all future progress. 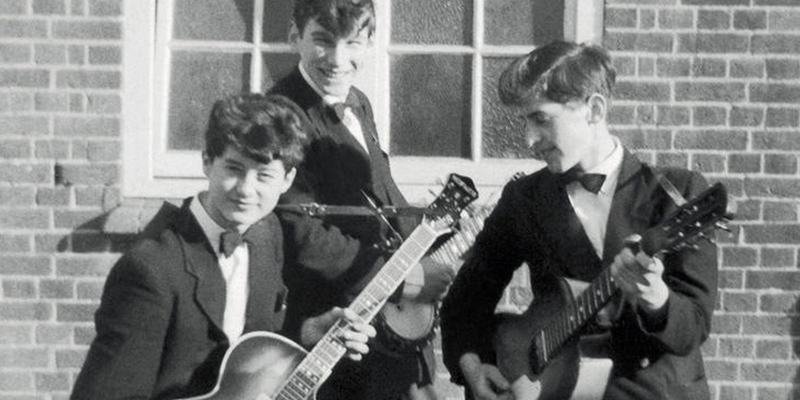 For Jimmy, the song exactly represented all that he wanted to achieve with his new group, its undulating structure providing the opportunity to weave between moments of musical calm and savage bursts of instrumental power (“scream to a sigh and back again,” said one critic). 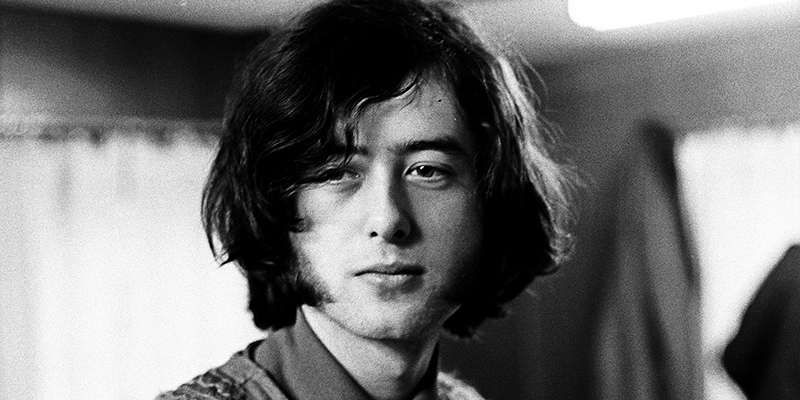 Equally, the song gave Robert a chance to demonstrate both his vocal range and gift for inhabiting a lyric – in this case, switching the protagonist’s gender to add an extra emotional dimension. Consequently, for a short time at least, ‘Babe, I’m Gonna Leave You’ became a pivotal moment in the fledgling band’s live show, its soft/hard qualities counterbalancing their ability to amp it up, as with material such as ‘Communication Breakdown’ and ‘How Many More Times’, or dial it down as with ‘Your Time Is Gonna Come’ and ‘I Can’t Quit You Baby’, but all in the space of just one tune. At last, Page had found his man. Plant was in. In some tellings of the tale, Robert did not arrive at Pangbourne with Joan Baez’s ‘Babe...’ at all, leaving Jimmy to alert the singer to the song. Whatever the case, it remains obvious that Page and Plant’s love for the tune was crucial in taking things forward between them.